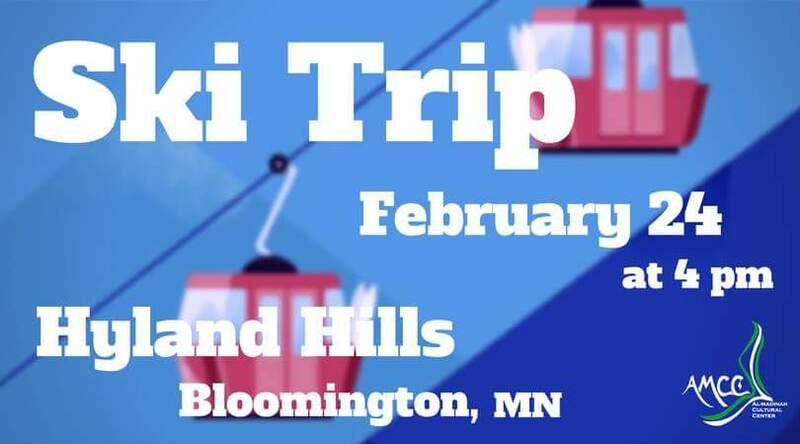 The ski trip is coming up next week! 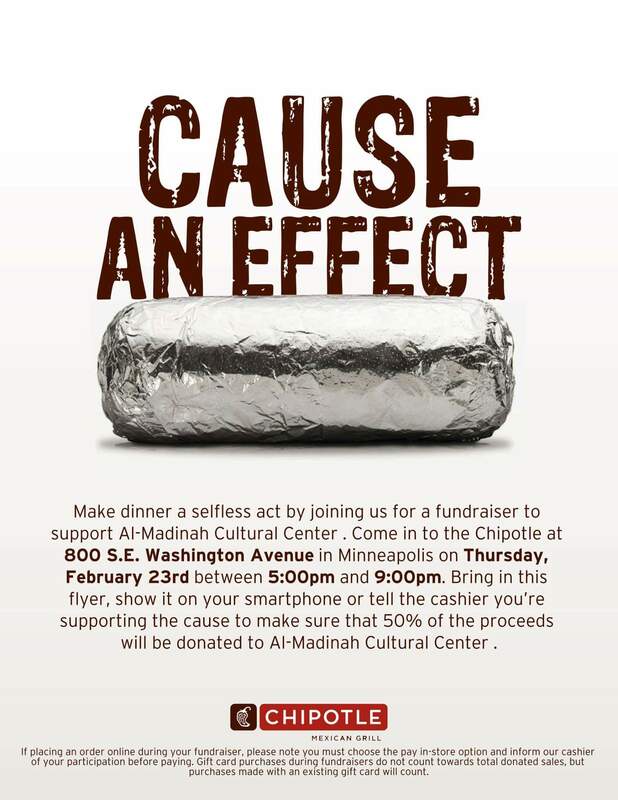 If you would like $5 tickets, make sure to attend the Chipotle Fundraiser (on the 23rd) and show us your proof of purchase. Otherwise, tickets are $10 and rentals are $17.